Having spent several decades developing individuals in industries across the world, I am well-versed in the difficulties faced when providing training. I use this first-hand experience to inform my coaching and the courses my company provides. But, I also look to learn from the experiences of others: By viewing the training process from different perspectives, from the students themselves to the managers providing the development opportunities, I can ensure we are delivering training that is beneficial to all those involved. The comments and conversation that evolved was extremely insightful, and the list of issues was far greater than I had anticipated. Having slowly scrolled through the long list of difficulties these individuals encounter, it seems that there are, in fact, three key common issues facing training managers. Would you add any others? 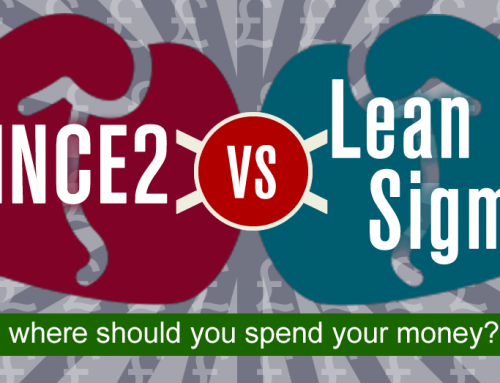 It is no secret that training is often undervalued, viewed as an unnecessary expense as opposed to a vital investment. This outlook means that bosses are hesitant to assign funding to training programmes and the employees themselves begrudge ‘wasting’ their time training. As a result, getting the funding for the high-quality training and dragging people away from their desks is a daily struggle from many managers. The ultimate outcome of this issue is that any training undertaken is often a quick fix, done on the cheap. It is consequently low quality and often unsuccessful, all of which only goes to support the negative association that lingers around training. It is the training manager’s job to invest time, effort and energy in promoting the importance of training. This can initially be a very difficult task, but it is almost certain to make their job easier in the long run. The most effective way of doing this is by monetising the value of training. Try calculating the savings a trained employee can afford the company, or quantifying the costs of a mistake of an untrained employee. These figures are then easily comparable to the cost of the training, and you will often find that the hard figures (as long as they stand up to scrutiny) will do the talking for you. It may seem strange to have ‘training managers’ appear in a list of issues facing training managers, but this is not a typo. In fact, from the feedback, it seems that training managers are often their own worst enemy. The responses were filled with claims that they are too busy looking for a “quick fix” or are disconnected from the actual needs of the organisation. 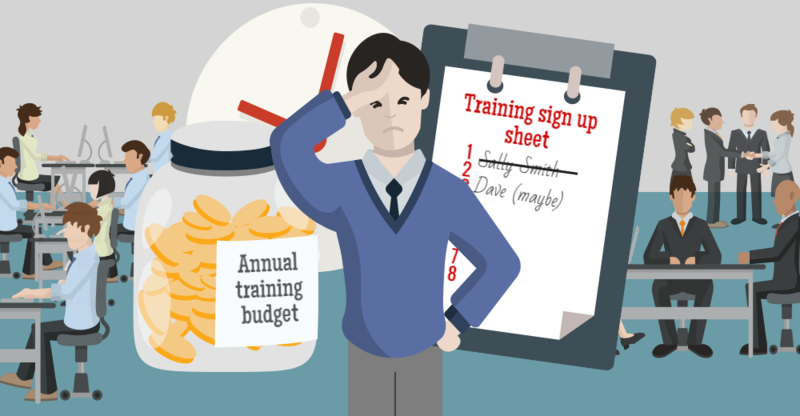 These issues are somewhat understandable – training managers are a product of their environment and, as discussed, they are often being asked to perform under the constraints of a small budget and a limited amount of time. As well as demonstrating the return on investment effective training provides, training managers need to be active in understanding their organisation. They must get out in the field, keep their ear to the ground, and seek out what training is is actually necessary to their company. Even with a small budget to contend with, this proactive approach will mean that training managers can prioritise on the most immediate areas in need of improvement. Providers were highlighted as a major issue facing training managers and it appears that the frustration occurs for a multitude of reasons. From the common complaint that “there are too many to choose from” to “they don’t make their training applicable to the industry”, it is clear that there is a damaging disconnect between the providers and their customers. While the ways in which providers seem to be letting down the training managers are vast and varied, it all boils down to one underlying issue – too many training providers are selling a product as opposed to providing a solution. Training providers need to listen to the Voice of the Customer – they must seek to understand what is it they want, need and expect, and then work to deliver this. As opposed to pushing their product, they should invest time in creating content and courses that are of value to their potential students and then deliver it in a manner that is applicable to the individual organisations. The outcome of this is training that customers want, need, and will buy, which is mutually beneficial to both the providers and the training managers. Training managers are the gateway to professional opportunities and can be the champion of positive change in their organisation. Their daily duty is to develop employees for the benefit of both the individual and their company, and so it makes sense for all those involved in the training process to make their roles easier. Feel free to comment below if you are aware of other common issues facing training managers or have alternative solutions to the ones I have listed.